The Van Lier's customer service team is great. They are friendly, helpful, dependable and reliable. We confidently and proudly use Van Lier Roses every day and receive great feedback from our clientele on the excellent quality and longevity of the roses year after year. Our customers depend on us to supply them with only the very best blooms for their special events and Van Lier always deliver. 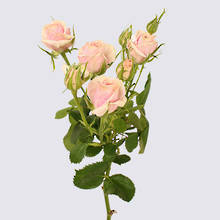 They consistently supply us with flowers of the highest quality and freshness. We are very happy with their service and have no hesitation recommending their products. In our 20 plus years of wholesaling flowers throughout New Zealand we have learnt as much as the quality of flower we buy and sell is extremely important, we also need the quality of Van Lier Nurseries customer service`s and delivery systems to give us the full confidence to place large to small orders every week of the year from there extensive range of high quality beautiful rose`s and various other flower varieties. We are very proud to be associated with such a passionate locally owned and operated grower such as Van Lier Nurseries. 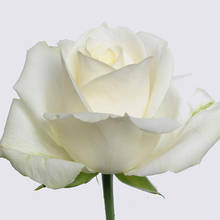 We have been using Van Lier's consistently for all our roses over the past few years, we love all their product and would highly recommend them to anyone. 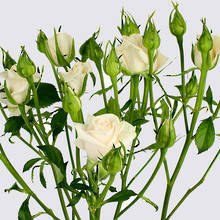 Van Lier's is the only roses we use for Valentines Day and weddings as they never disappoint. We have used Van Lier consistently over the years and have always been provided with top level customer service, top class product and an easy payment system. All in all an excellent brand with excellent product who I would recommend highly. Van Lier Nurseries is a family-owned commercial cut flower growing business since 1967. We grow the largest range of premium quality rose varieties and sell directly to florists, flower wholesalers and related businesses nationwide. With over 50 years experience in the industry, we offer New Zealand’s most comprehensive knowledge base on cut flower propagation and have been supplying many of the country's commercial cut flower growers. © 2015 Van Lier Nurseries Ltd. All rights reserved.